Karen Sampson, Esq. was recently featured on New Jersey Divorce Talk Radio where she discussed the role of the mental health professional in collaborative divorce. 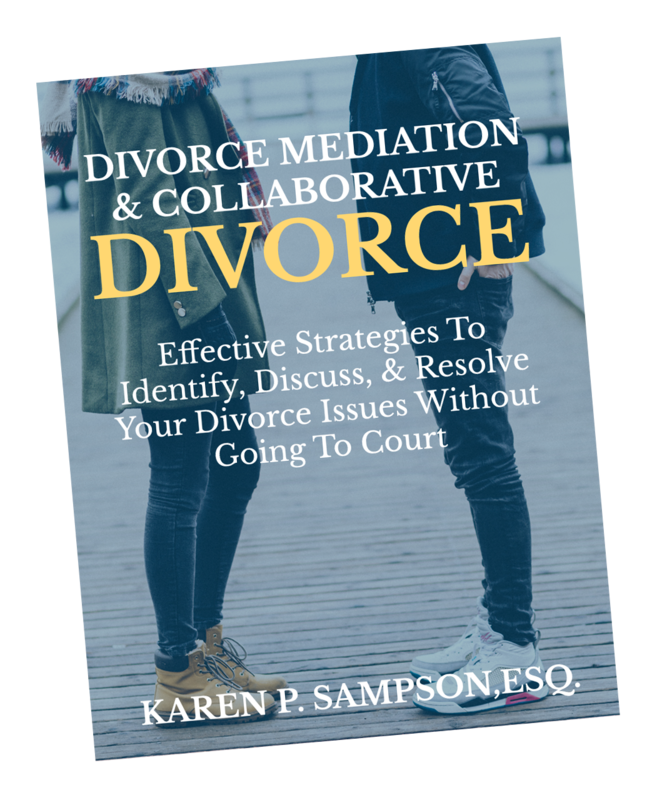 Learn how resolving divorce issues outside of Court can help you save money, get divorced faster, and protect your privacy. *Enter your phone if you would also like a phone call to schedule a consultation. We value your privacy. We do not sell, rent, loan, or give your email address or other personal information to anyone..